Robbie posted on f31club a few times. He bought the car in Australia and transported it to Tasmania. 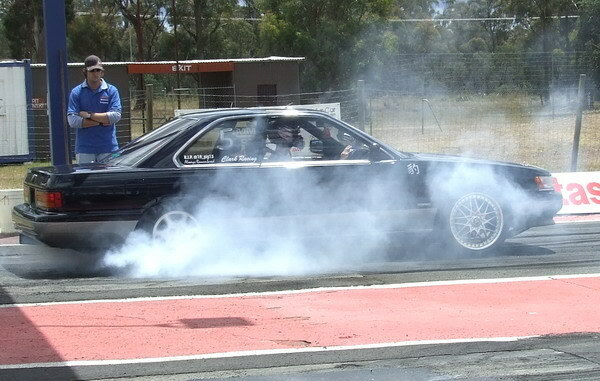 He entered drag racing events and drifting events. He eventually sold it to a friend and when I tried to find an update on the car, I saw it for sale on a fewregional forums. I couldn’t believe how many leopards were in that region.